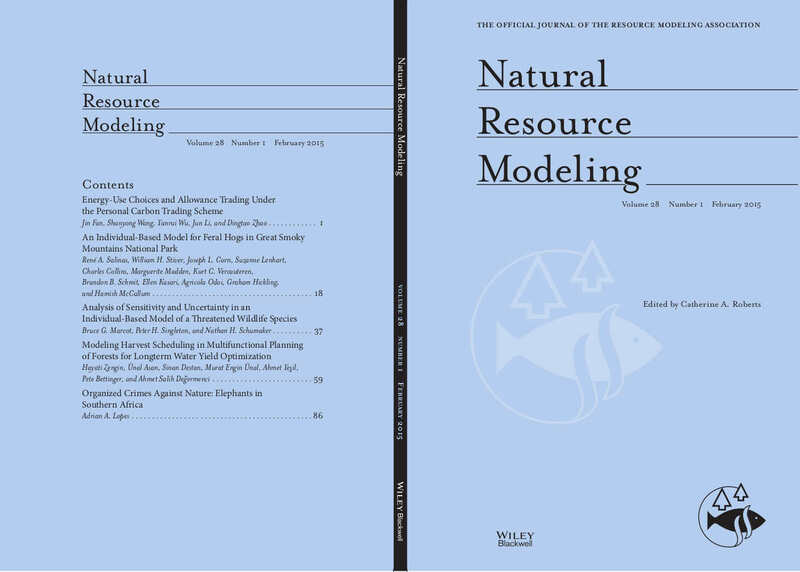 Our journal, Natural Resource Modeling, has done it again! 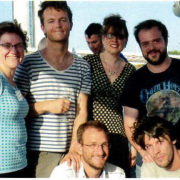 Our 2014 Impact Factor continues to rise, this time to 1.196. I can’t emphasize enough how helpful and important it is for you to promote our journal – make researchers aware of it, encourage your colleagues to submit papers, and reference articles we publish whenever appropriate. 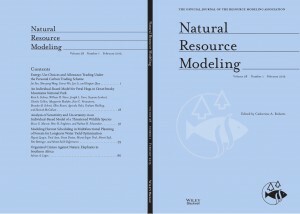 Journal Home Page please visit the home page for the latest issue of Natural Resource Modeling online and look out in future for a special issue containing papers presented at the 2015 World Conference on Natural Resource Modeling recently held in Bordeaux, France.